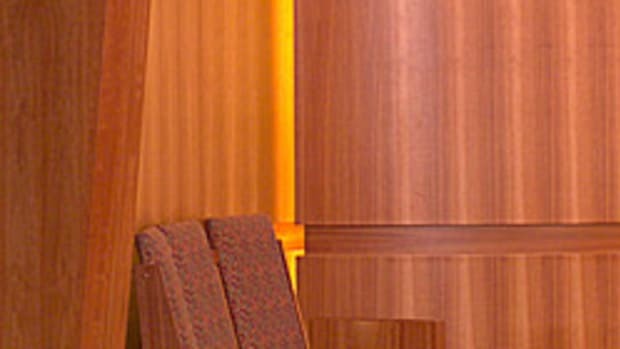 Vice president Jay Forrest says Forrest Mfg. has responded to customer requests by developing a new blade designed specifically for providing rip cuts and cross cuts of two-sided plywood, whether finished or unfinished. 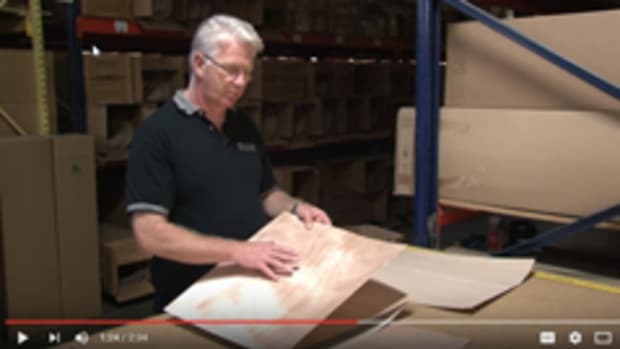 “Our Ply Veneer Worker is a commercial-quality blade that excels on table saws, although it can also be used on radial arm saws. 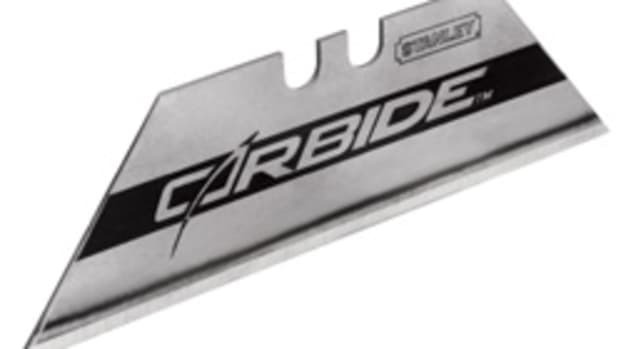 This new blade features the same high-precision technology as our popular Woodworker II blade. 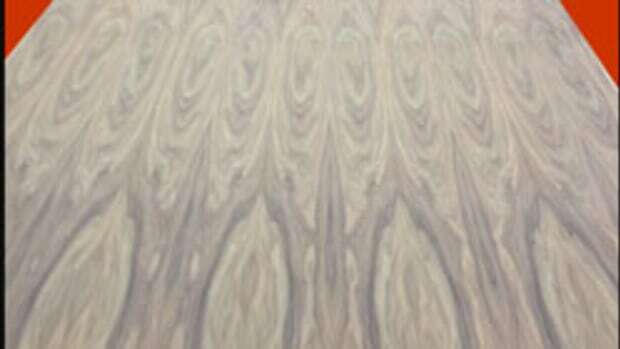 As a result, it does an outstanding job of ripping and cross cutting plywood and plywood veneers. 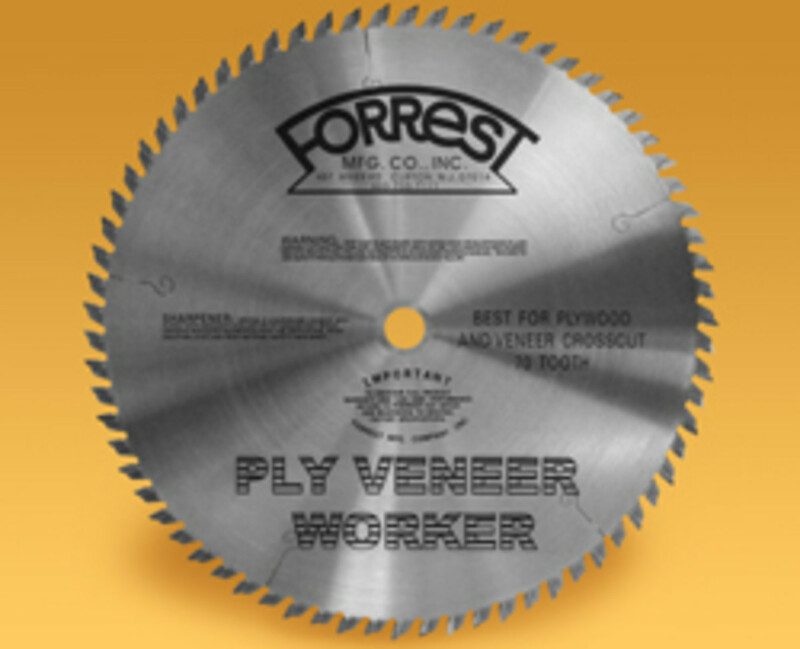 The Ply Veneer Worker features a 10-degree, 70 teeth, and a high alternate top bevel grind, according to the company. It is currently available as a 10”-diameter blade with two kerfs — thin and 1/8” — at a list $144. Forrest says it plans to make the blade available in other sizes, ranging from 7-1/2” to 14” diameters. 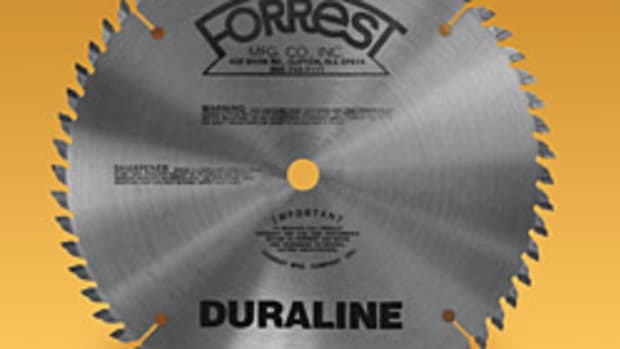 For information, call 800-733-7111 or visit www.forrestblades.com.